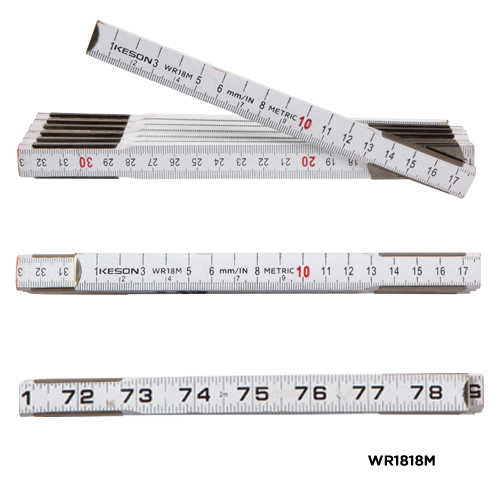 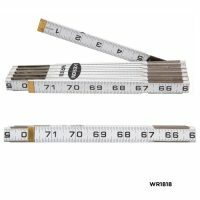 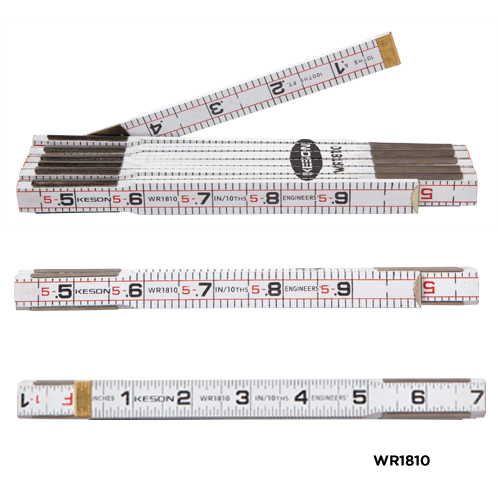 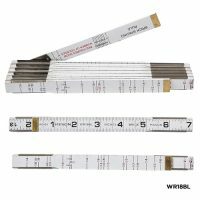 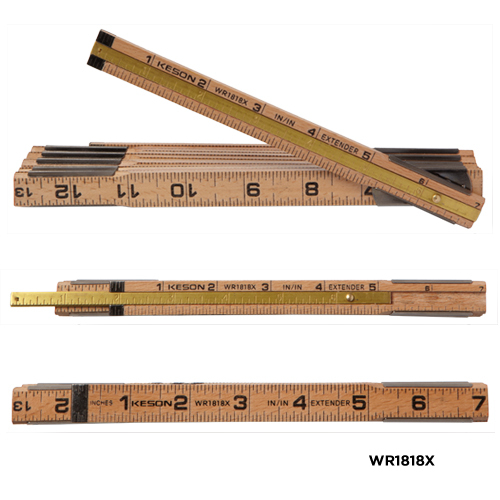 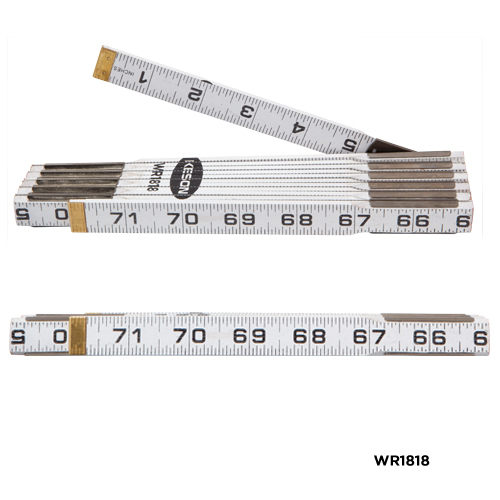 Keson wooden rulers have long been an essential tool for carpenters, mason’s, plumbers and all types of tradespeople. 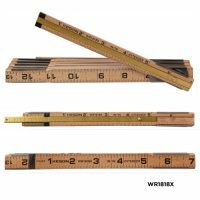 They extend to over 6 feet (2m). They enable you to draw straight lines up to these lengths without the use of a chalk line or mason’s line. 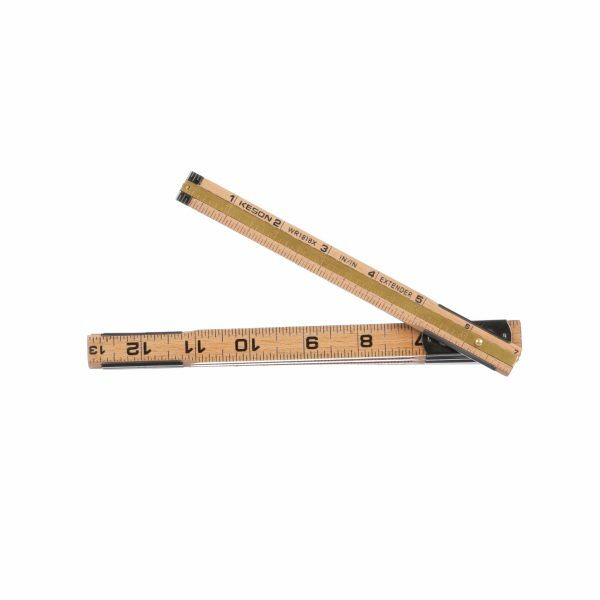 This wooden folding ruler has inside marking. Numeration starts on the inside of the rule, so the measurement lies close to the work. 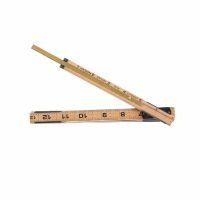 This brick ruler is designed for use in bricklaying and mason’s work, with a brick mason’s scale on the inside.